Who are the real Olympic winners? RT — Renegade Inc. When political failure bites, a distraction is needed to avert attention. The Olympian opportunist Boris Johnson knows all about this. Whilst he was mayor, the London Olympics was sold to the British people on the idea of urban renewal but the theory hasn’t matched the reality. So if the Olympics are a colossal distraction culminating in little more than a national celebration – who are the real Olympic winners? 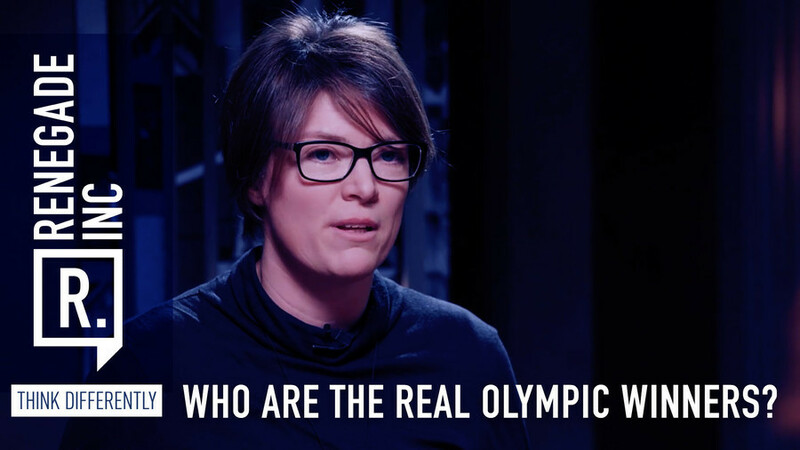 Host Ross Ashcroft is joined by Penny Bernstock and Juliet Davis to discuss the real legacy of mega-sporting events.